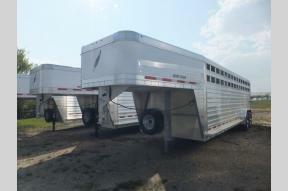 Airdrie Trailer Sales located in Airdrie Alberta Canada just north of Calgary is the #1 Horse Trailer, Cargo Trailer, and Utility Trailer Dealer. 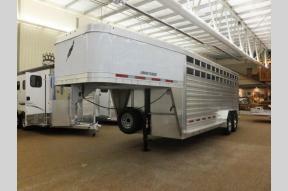 We offer a great selection of horse trailers, cargo trailers, utility and dump trailers. Here at Airdrie Trailer Sales we carry some of the top manufacturers in the industry including Hart, Wells Cargo, Diamond C, Sundowner, and More. Not only do we offer a great selection of trailer sales but we back our trailer sales with an exceptional trailer service and trailer parts departments to keep your trailer working the way it should. 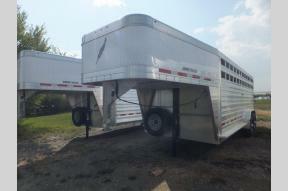 If you are not looking to buy a trailer we provide our customers with trailer rentals for those times you only need to use the trailer for a day or a week. If you need help finding a trailer, needing service or parts, or even just interested in renting a trailer but your not sure what size you will need for the job, you can contact us.